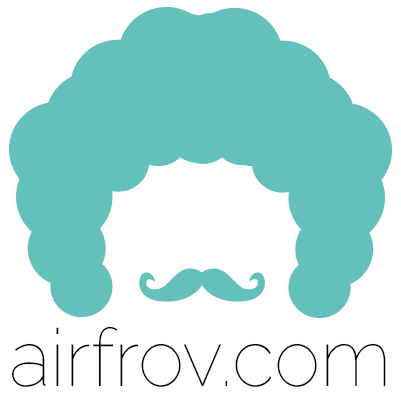 Airfrov does not allow the use of travellers' addresses for the forwarding of parcels purchased by requesters, regardless of whether they are permitted to open and inspect such parcels. Travellers are required to make the purchases themselves. This is also to ensure the safety and privacy of travellers. Such requests may be removed without prior notice, upon flagging by other users or whenever the Airfrov team encounters them.